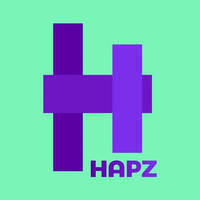 Beerfest Asia Pte Ltd is a lifestyle company co-owned by Timbre Group and Sphere Exhibits. Beerfest was set up to begin and lead the beginnings of one of the largest beer festivals in Southeast Asia. This festival was created for the experimentation process of finding and enjoying beers that consumers might never get a chance to locally experience. 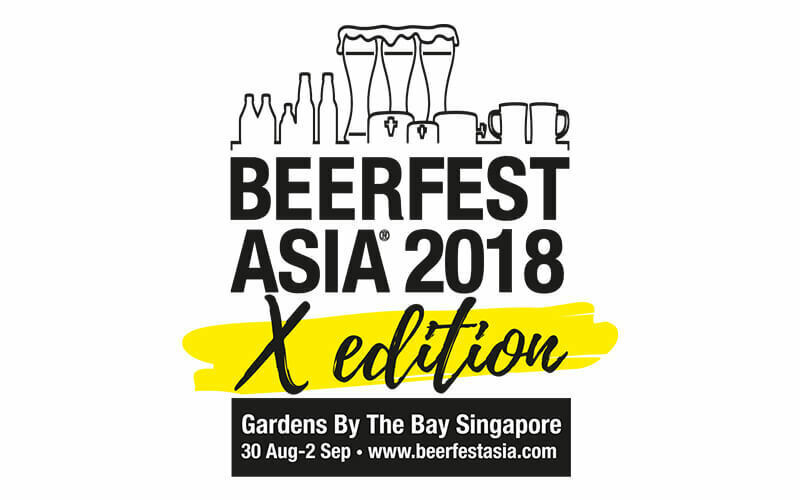 Beerfest strives to develop the festival to become the premier beer marketplace in Asia as 2018 marks the 10th edition of this festival.